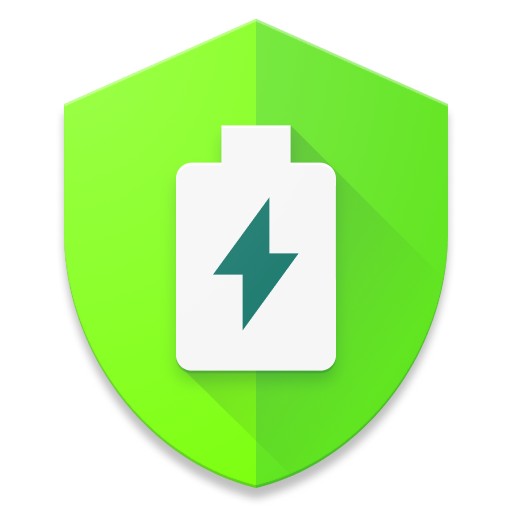 The health tab in AccuBattery can use partial charges to estimate your battery health, but if the battery charge controller in your phone is inaccurate or you don't have enough historical data, this can lead to difference between actual and displayed health values. *There's no need to take the test more than once or twice a month as it's bad for the battery (since you're charging to a high level) and the capacity shouldn't change that fast anyway. Before going to bed; drain your battery until the phone turns off. Plug in charger and turn your phone on. Leave it charging overnight (beyond when it shows 100%). The next morning check the bottom of the charging tab for the 'estimated capacity'. (If your phone suffers from early shutdowns and you couldn't start the benchmark from 0% then you need to check the 'Charged' > 'Total' block on the charging tab to see how much mAh went into the phone). Divide the number by your phone's design capacity to get a health %. Disable the charge alarm to stop it from bothering you. Drain your battery to the lowest percentage without the device turning itself off. This can be 1% for phones with an accurate battery gauge, or something like 30% if the battery gauge is completely off. If you're unsure at what level this happens, you can discharge until it turns itself off, plug in the power and restart the device. Plug in the charger, and verify that AccuBattery is running and counting mAh's. Charge the battery completely. Some phones display 100% while the battery is not fully charged, you can verify this on the charging screen (charge status section) and in the notification, they'll display that the battery is still charging and charge current (in mA) is positive. Topping off the battery can take up to 1-2 hours depending on how wrong or fake the "100%" mark is. The level displayed is determined by the device manufacturer - a side effect of the fast charging war, the lower you set the 100% display level, the faster the user thinks the device charges. Example: 10 minutes, for a Nexus 4 that doesn't cheat with battery %. Try not to use the phone while running a benchmark charge, measuring the current in mA is more accurate while there's no / low CPU load and variance in power usage. After a full charge charge, click the cycle in the history tab. You'll be taken to the CHARGING TAB where you'll see how many mAh's can be added to the battery at most in the "Charged" section (in the 'Total' block). For devices with an inaccurate 100% indication or devices that shut off at for example 30%, you need to look at this section to see how much mAh your phone can hold. For devices that do accurately display 0-100% then the battery capacity estimate block at the bottom of the charging tab tries to pro-rate for the start percentage, so you can check the mAh numbers here as well if you didn't start off at the absolute minimum level. Due to charging from empty to completely full this is the most accurate estimate for 'estimated capacity', better than what you get from the health tab. Divide the estimated capacity by your design capacity to get a health % out of it. In the future this process will be streamlined into a benchmarking function.